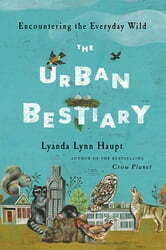 This book is a good introduction to the subject of urban wildlife - with all sorts of fascinating details and written in a very accessible manner. The illustrations of the animals and their tracks are also well done. 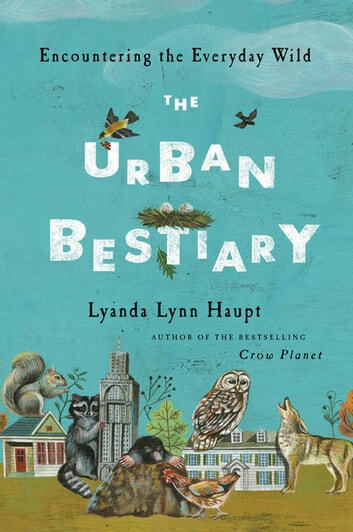 Where this book is weak is in its repetitiveness - the author makes her view clear very early on that wildlife is wild and that encroachment of urbanization leads to inevitable conflicts, and that our reaction should reflect this reality etc. This point is of course very important, but arguably doesn't need to be repeated as often as it is.